Fall fun! 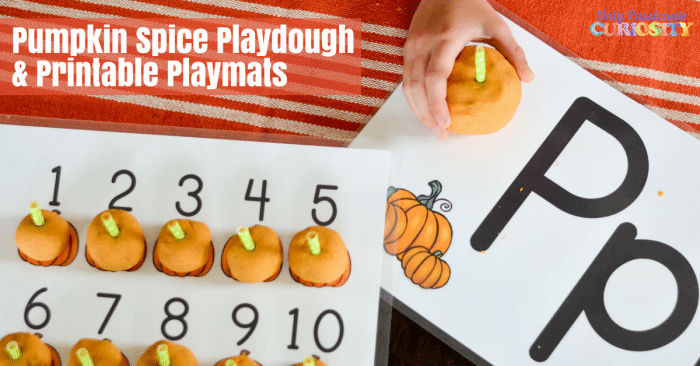 Practice basic learning skills with these Free Pumpkin Playdough Mats. Your kiddos will love making pumpkins and practicing early learning skills with these!